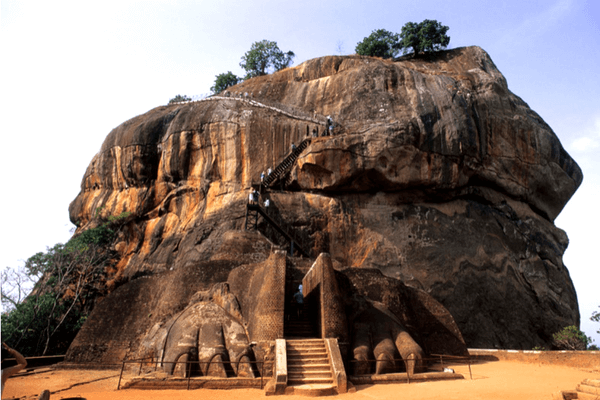 Since the civil war, the Sri Lanka tourism is up and rising. The nation is in the developing stage and so is tourism. Hence, it is only legit that you prepare and plan ahead of your visit. Many people book Sri Lanka packages through a tour manager and organise a bespoke trip around the country. It is best to gather as much information about the transportation system to know the easiest access to all tourist places in Sri Lanka. Also, it goes without saying that you book your stay at any of the hotels in Sri Lanka of your choosing and convenience. Handy tip – Carry all your toiletries and even extras if you are particular about your products. 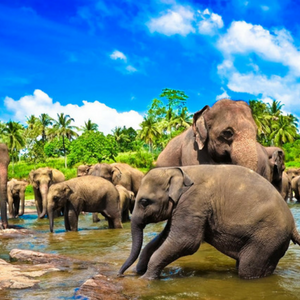 Sri Lanka is a quaint little country with a variety of sights and attractions to catch your attention. The places vary roughly from cultural attractions, stunning landscapes to fantastic beaches. A range of cave temples, historic buildings, a rock fortress, five UNESCO world heritage sites, tea plantations, hiking highlands, and of course the beaches. Also, you should not miss the diverse wildlife at Yala national park, Udawalawe National Park, and Wasgamuwa National Park. 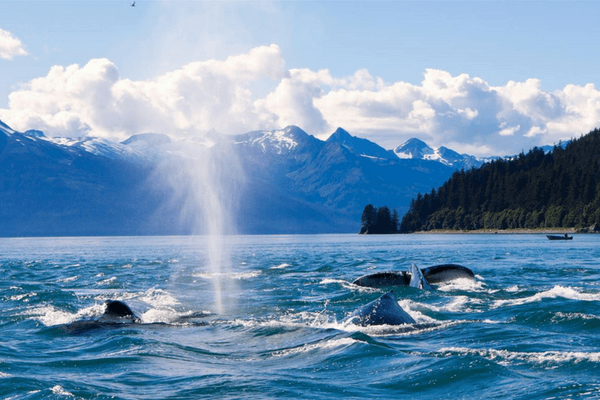 Off the coasts of Trincomalee in the east and Mirissa in the south, you can also watch whales and dolphins. It does not end here, these places are just the tip of the iceberg, and are sure to leave you in a quandary. 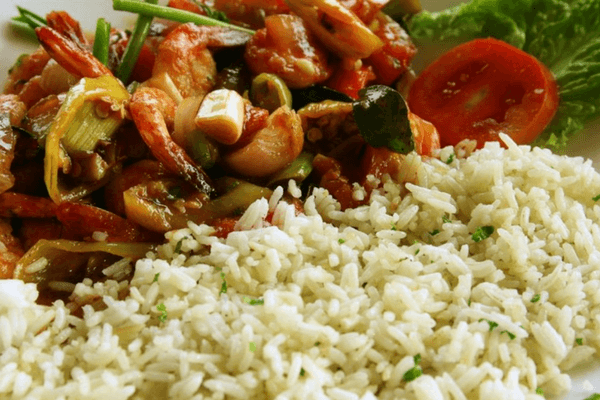 Trying everything and anything when it comes to the food should top the list in your ‘things to do in Sri Lanka‘. The cuisine is varied and delicious; a treat for all spicy food lovers. Hit the small stalls to tease your tastes get the best for your palates. Visit the places locals do to experience a true feast. The national dish is rice and curry which speaks a lot about Sri Lanka. It consists of a bowl of rice and many small curries that are served alongside in small bowls or scooped onto the plate with a large ladle showcasing the diversification of the country. Another speciality is kottu. It consists of a thin piece of bread (roti), served with vegetables, fish, or meat and usually relatively spicy. 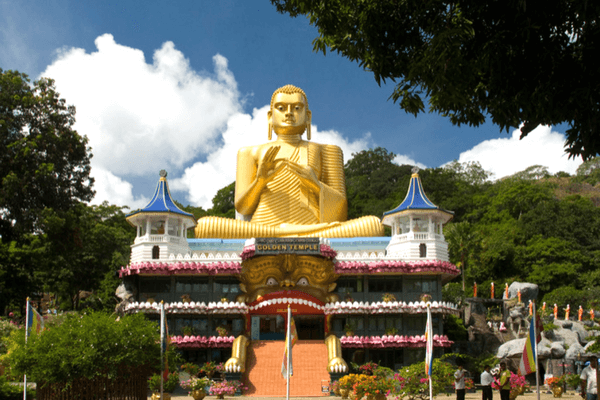 One misconception about Sri Lanka is that of how safe Sri Lanka is for travellers, and understandably so due to the civil war between 1983 and 2009. However, now Sri Lanka is steadily rebuilding and prospering, making it safe for growing tourism industry and the visitors. But, as with any destination, take the necessary measures to ensure safety. Exercise the same amount of caution you would when travelling in an unfamiliar area. A vital point of your trip is the travel expense going in during your stay. According to western standards, Sri Lanka is still a cheap destination, but prices are rising quickly. A lot of goods on the island are imported, which particularly hikes up the price of imported liquors and certain foods. But, if you economize, you can certainly travel for less. So, go and get your passports ready for its time to head to the land of serendipity. Armed with the list of basic things to know about Sri Lanka, move the axis of your next trip to the pearl of the Indian Ocean. Sri Lanka is an absolute beauty. A safe place with friendly people, there are a few things you need to know about Sri Lanka. Plan your trip now!